The tour of Government House gardens is hosted by the volunteers from the Australiana Fund who will educate and enthrall you as you explore the picturesque surroundings. Departure: 1:30pm from the Yacht Club, Mariner Place, Yarralumla. Due to the exclusiveness of this tour, we require bookings 48 hours in advance, as well as name and date of birth for all participants joining us. This information will be forwarded to the AFP at the Governor General's Residence. Please note, this cruise consists of a 1 hour walking tour of Government House Gardens. Unfortunately there is no wheelchair access up into the grounds of Government House and the path the tour takes is quite uneven. Upon arrival at Government Gardens guests are advised to use the bathrooms before disembarking from the boat as there is no access to toilets during the tour. All guests are required to provide ID. We reserve the right to cancel this cruise in the event of bad weather or low booking numbers. 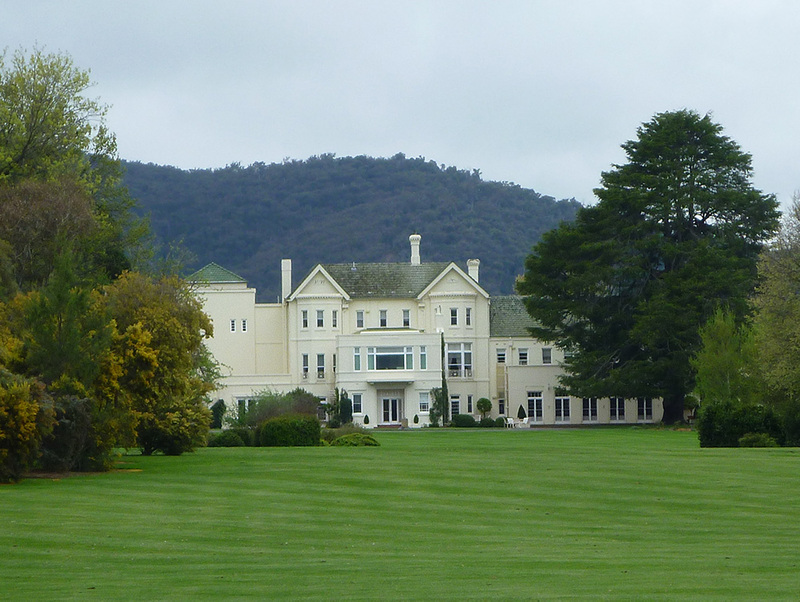 Also being the residence of the Governor General, the AFP reserves the right to refuse access to Gardens at short notice due to security reasons. Tickets are available to purchase in person at Yacht Club Reception, or by phone on 6273 1784.